Who Is Using Incident Tracker? Incident Tracker works directly with numerous Healthcare Agencies throughout the United States. Incident Tracker uses the Microsoft Azure platform for the industry’s highest security and data protection levels. Microsoft Azure is HIPAA certified, and we can review and sign a BAA for your organization if required. 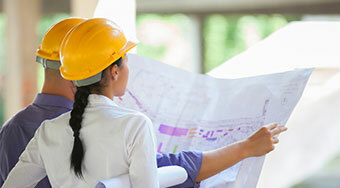 Incident Tracker is one of the most cost-effective, user friendly solutions on the market today. Incident Tracker is the perfect fit for libraries. 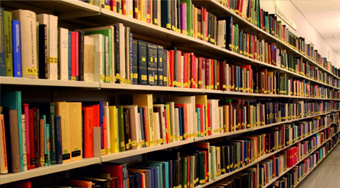 With its cost effective and user-friendly platform, it allows us to work closely with numerous libraries throughout the U.S. The quick data retrieval and customizable reporting assists with the overall safety and security of day-to-day operations. 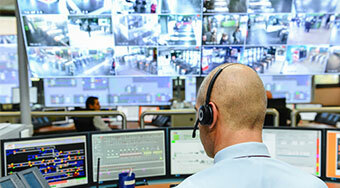 Incident Tracker is used throughout the world for large and small security companies. It provides the documenting and analytics tools needed in your field. It also allows you to upload pictures or documents directly to the report, and most importantly, it is very user friendly. We will work with you on the entire setup and provide our expert insight based on user feedback from other security agencies. 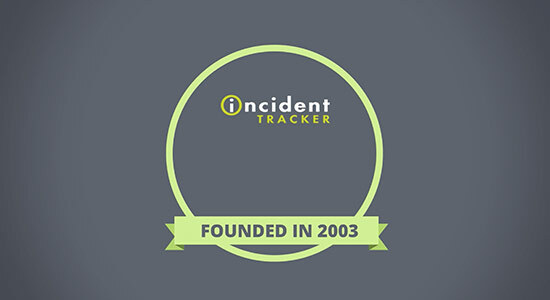 Since 2003, Incident Tracker has been helping colleges and high schools with their reporting and tracking needs. Because of the ease of use and Clery reporting tool, Incident Tracker is the perfect solution for any education facility. Please feel free to contact us for references. Incident Tracker works with many different types of businesses and organizations, from start-up companies to Fortune 500 companies. We can help to streamline your reporting process and track the life cycle of each report from open to close. Generate reports based on a category, location, user, date range etc. Let our team help you today. 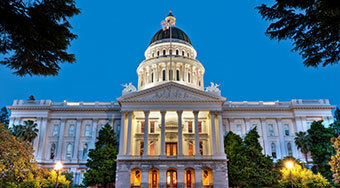 Incident Tracker is a perfect fit for Government and Non-Profit agencies. With its robust reporting capabilities, and ease of use, it is the perfect time saver for entering and tracking all reports. Our special Government and Non-Profit rate ensures the best pricing available for our worldwide tracking system. Analyze, track, and trend your reporting data with our robust query tool. Export your data to excel for more analytics. If you enter it, Incident Tracker will retrieve it.